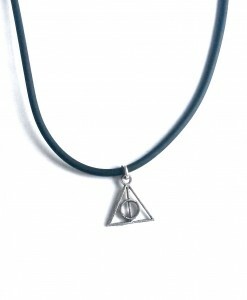 The simple, stylish star necklace is the perfect subtle accessory. 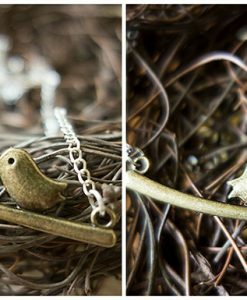 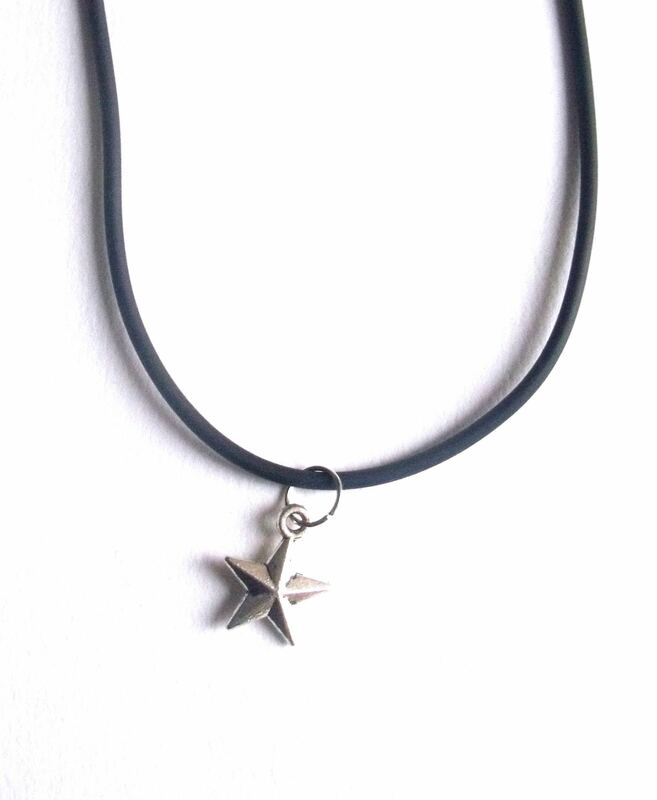 The little star charm is on a black cord necklace, and it’s a great every day necklace. 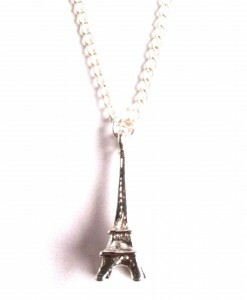 The simple, stylish star necklace is a perfect rock n roll accessory. 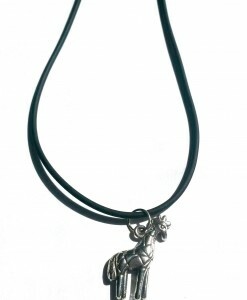 The little star charm is on a black cord necklace, and it’s a great every day necklace. 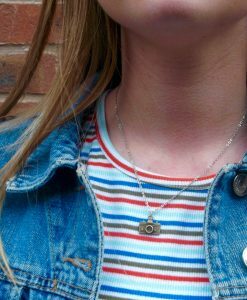 It’s so on trend and great for layering with other necklaces from our collections, like our hamsa necklace for a grungey look inspired by 90s fashion. 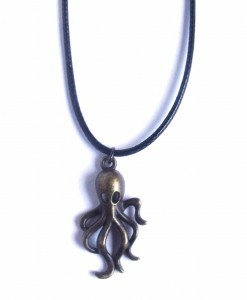 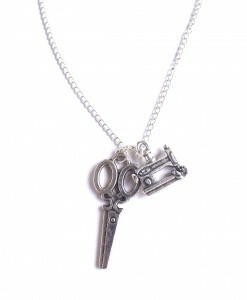 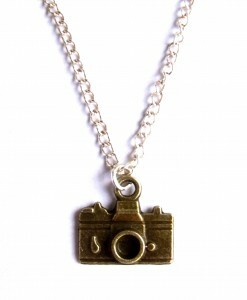 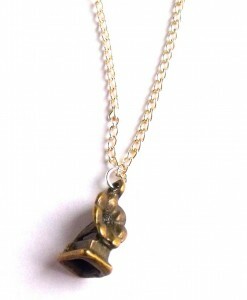 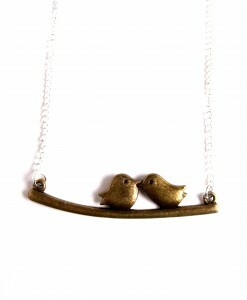 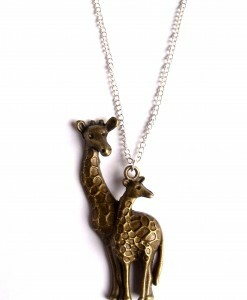 This necklace is a fab necklace for fashion conscious guys. 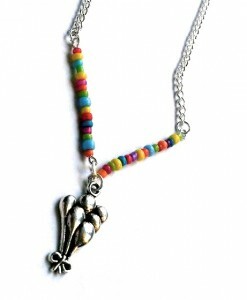 Like everything here at This Material Culture, our star necklace is handmade in the UK. 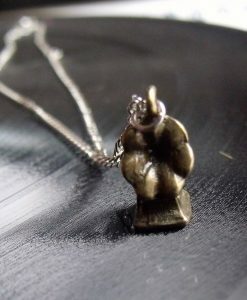 Have a look at the other items in our rock n roll collection to coordinate, from awesome star studs to unique rings.